Also, the Panchase is one of great landmark and has religious importance to the Nepali people. 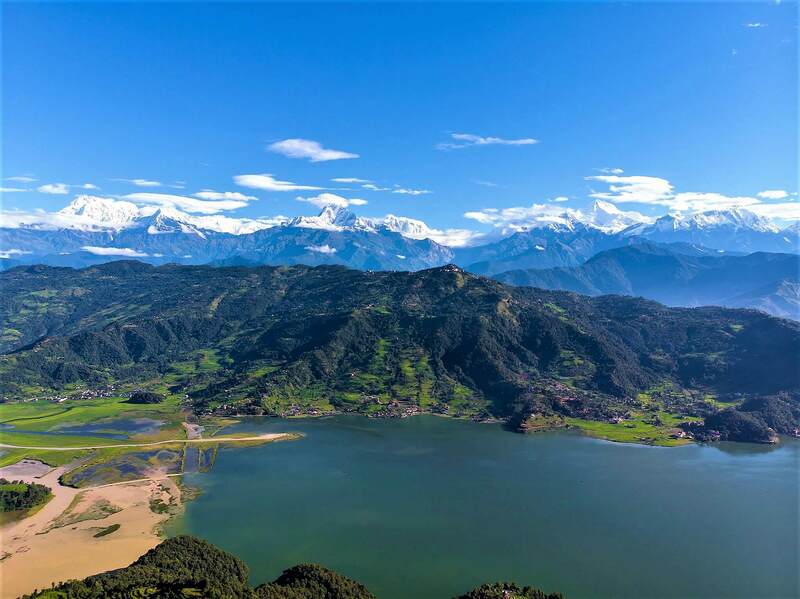 You can view 360 degrees of Amazing Himalayan ranges from Panchase also the region is very reached on biodiversity, tropical green forests with herbal plants, wildflowers and orchids. Get up early to see the beautiful sunrise where the sun rays scattered over the Himalayan Ranges gradually and it turns from the white colour to the red. After the Breakfast you will hike approximately 2 hours through the middle of jungles and passing beautiful villages encountering the 360-degree view of Himalayan range to Australian Base Camp. After resting at Australian Base Camp for some hours for the sight seeing you will hike downhill about approx. 2 hours to Bhadaure. After the lunch at Bhadaure again 2 and half hour’s hike to Panchase Bhanjyang for the overnight stay. Wake up for an early morning sunrise, you can view one of the best of Himalayan ranges from this spot which is a full view and beyond the explanation on clear days. There will be an option for you whether to walk 1-hour uphill hiking to Panchase view tower from Panchase Bhanjyang. After the breakfast you will be hiking 4 hours to Ghatichina passing lots of local villages, rivers, forests and beautiful paddy fields. Fully Escorted hike with English Speaking Professional Local Guide. Tea Houses / B & B Hotels Accommodation.